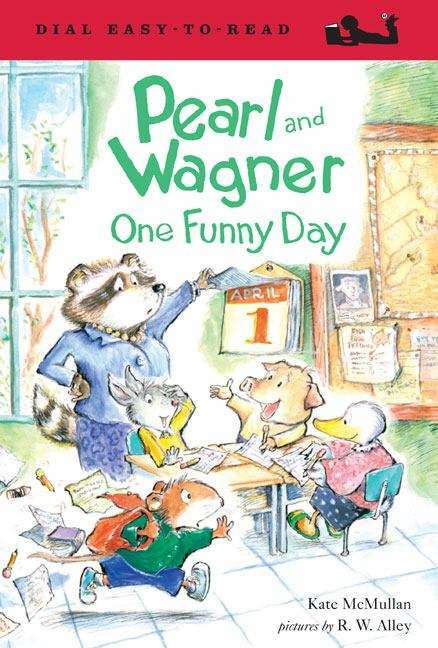 Laughter is the best medicine for Pearl and Wagner! Wagner is having a bad day. He oversleeps and is late for school. His best friend, Pearl, his teacher, and even the school librarian are acting very strangely. And the lunch lady is serving bug juice! But when Pearl picks another partner for the class dance contest, she's not joking around. It's one unfunny day for poor Wagner ... until he dreams up the perfect way to get the last laugh!